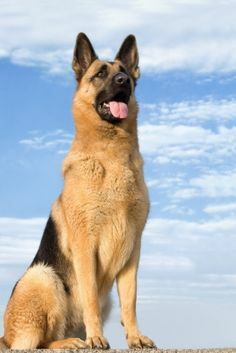 If you’ve ever seen a German Shepherd, you know just how beautiful, regal, and noble they are. Not only that, but they are one of the most intelligent dog breeds on the planet. 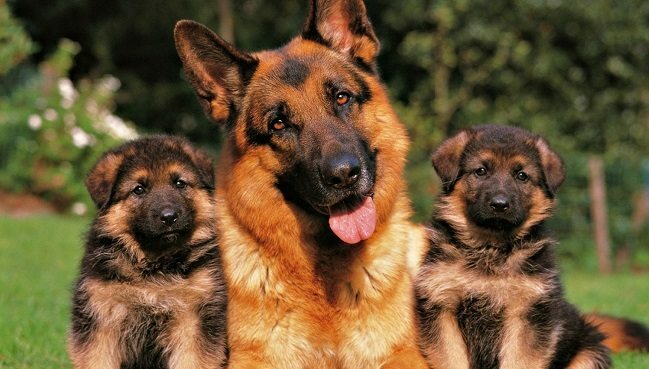 German Shepherds are one of America’s most popular dog breed for a good reason. They are incredibly loyal, extremely smart, and not to mention versatile. 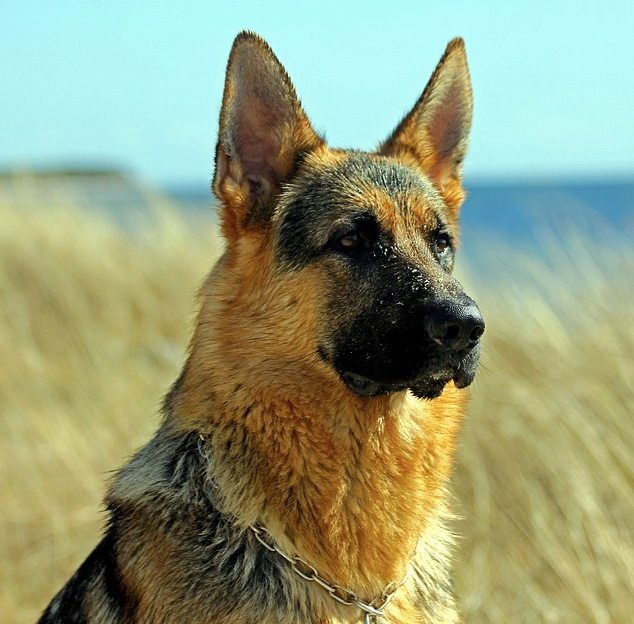 German Shepherds are known for excelling at almost anything they are trained to do. This is why they make such wonderful companions in the service, search and rescue, military, and police fields, just to name a few. 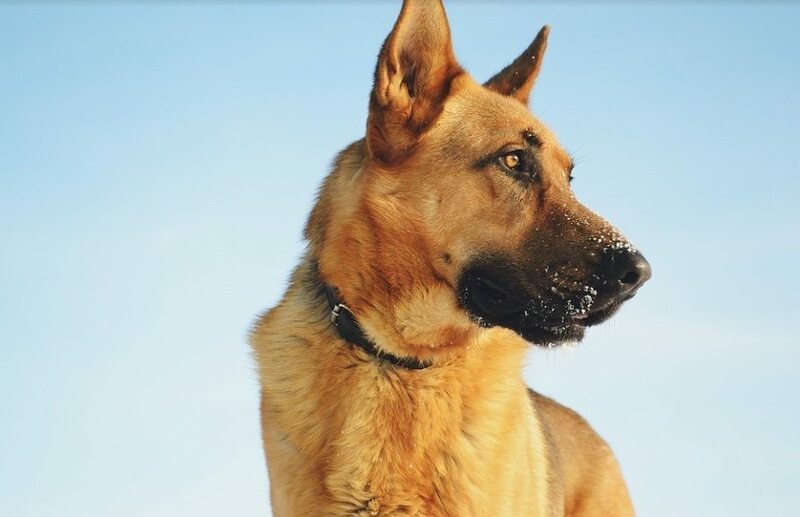 As if their intelligence wasn’t impressive enough, German Shepherds are known to be affectionate family dogs and they’re wonderful with children. They are a very special dog breed that deserves all the recognition in the world. 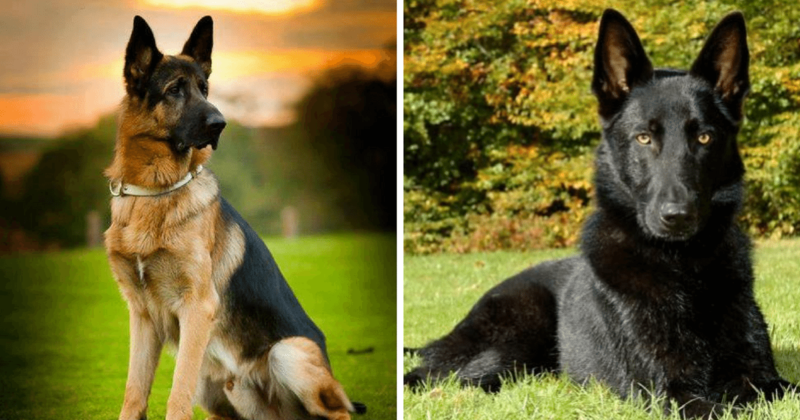 These 15 photos are proof that German Shepherds truly are the most majestic breed on the planet. 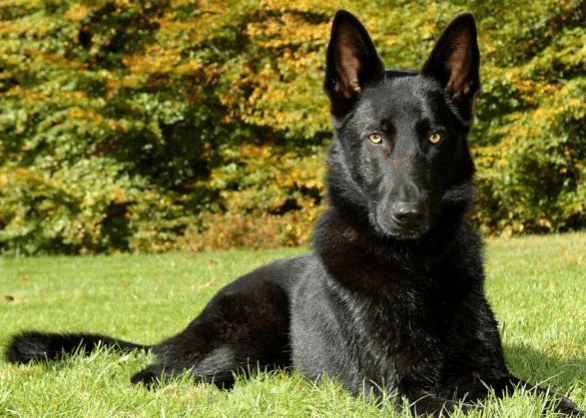 If you didn’t love this stunning dog breed before, you will after seeing these. 1. Just look at those beautiful, piercing eyes. 2. They are always keeping a lookout. 3. 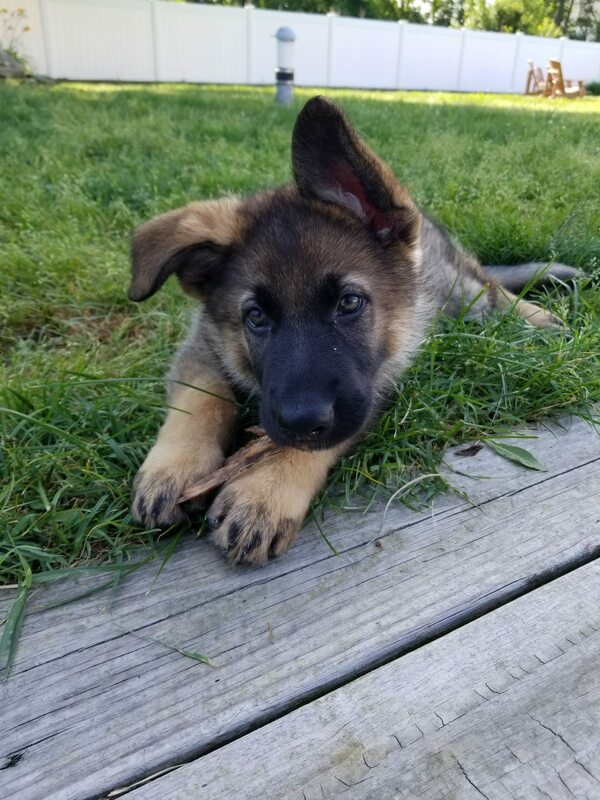 Just look at those ears. 4. 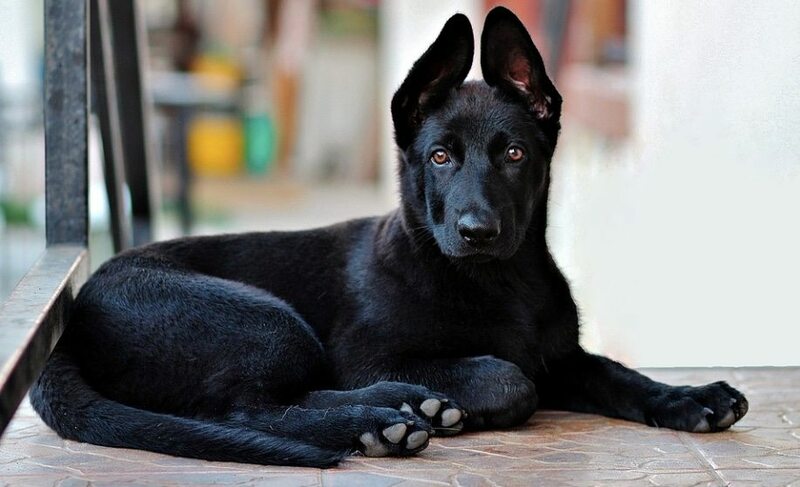 Did you know that there are black German Shepherds? They are absolutely gorgeous. 5. 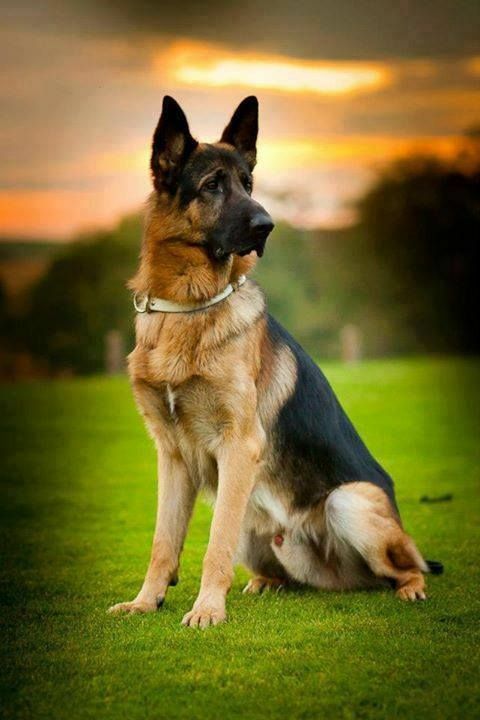 There are also German Shepherds with stunning white coats. 6. They are some of the most adorable puppies on the planet. 7. No, really. Cutest puppies ever. Just look at that sweet face. 8. 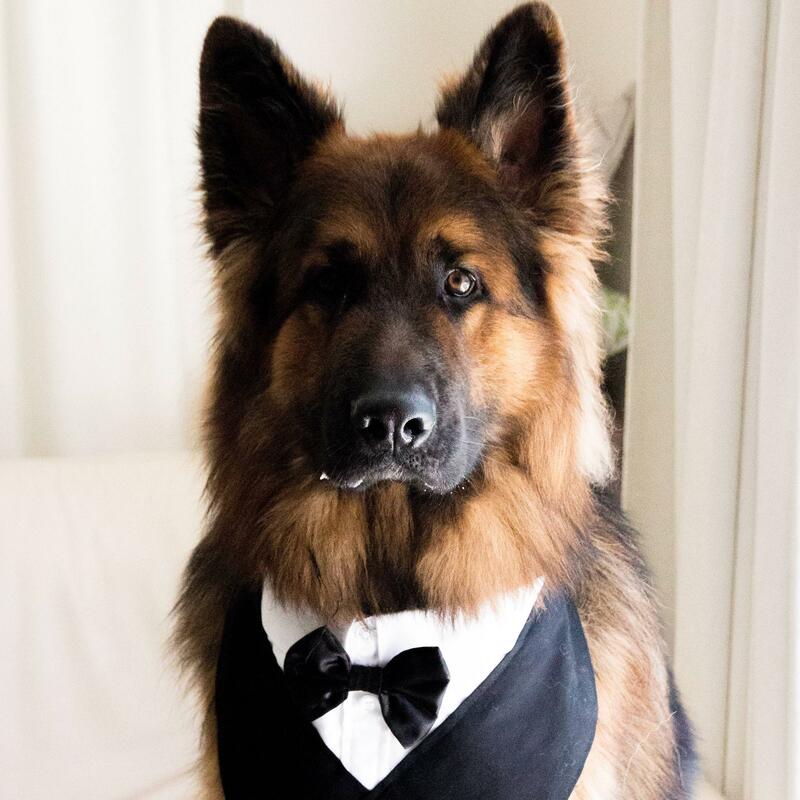 For some reason, a tuxedo seems like proper attire for such a majestic dog. 9. 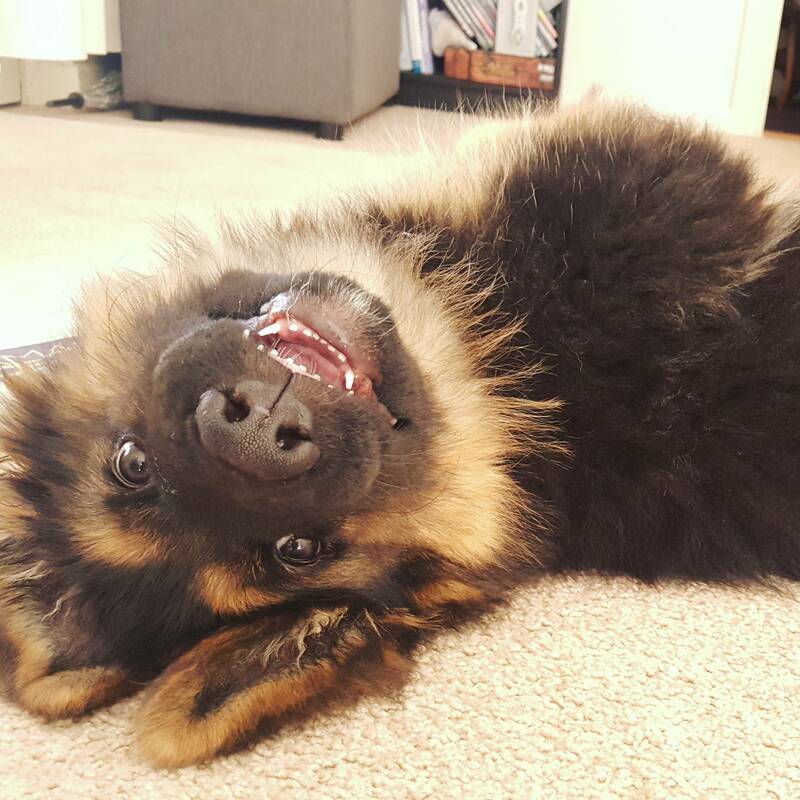 Even when they’re being silly, they can’t help but be photogenic. 10. They can’t help but look like royalty. 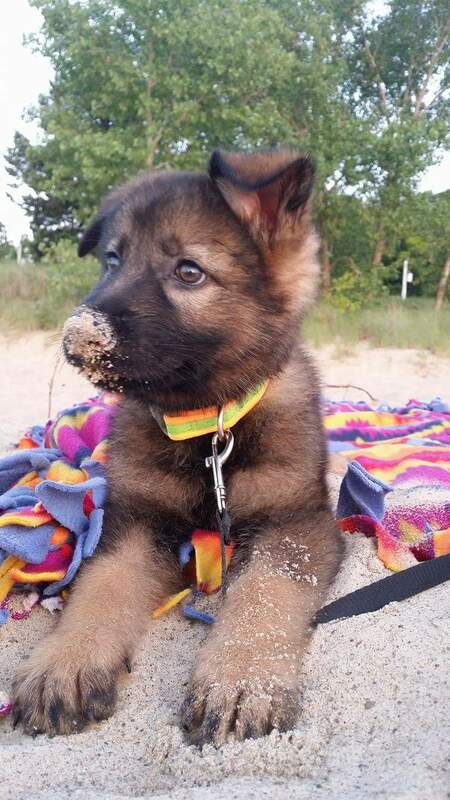 “German shepherd dogs are, as their name implies, a breed that originated in Germany. They were developed beginning in the late 1800s by crossing various herding breeds. 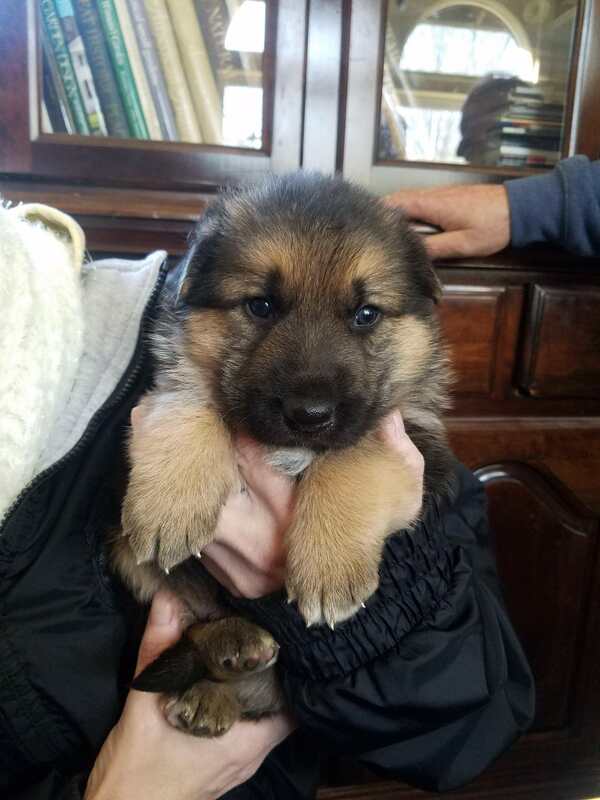 The breed was subjected to stringent selection and it progressed quickly,” Hills Pet says on their website. 11. Did we mention how sweet and precious they are when they’re puppies? 12. 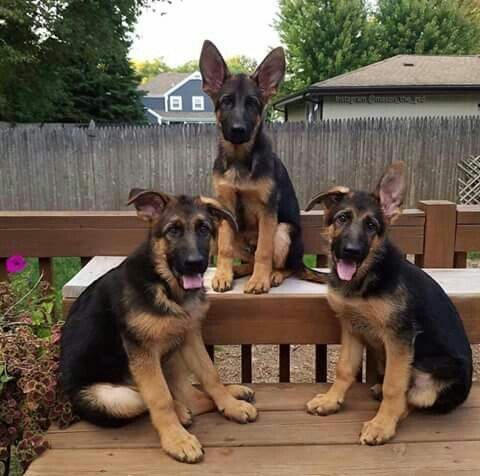 Their posture says it all, this breed is oozing with poise. 13. 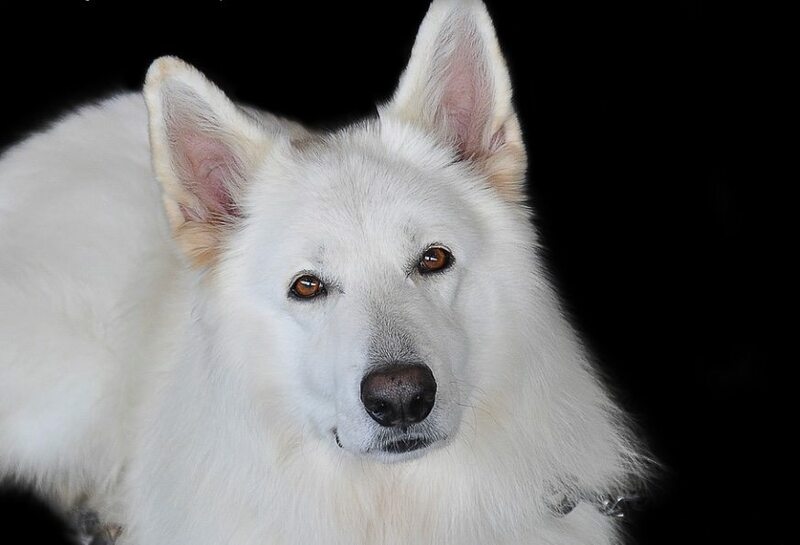 This gorgeous Shepherd looks like its ancestor — a wolf. 14. 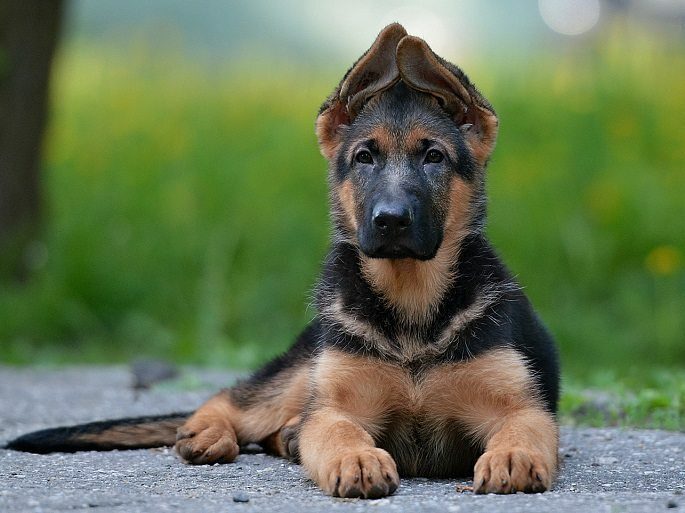 Each German Shepherd is so unique, with their own strong personality. 15. Are you smitten with this noble breed yet?